In my previous post i had teach you guys to create virus that disable mouse andVirus to format Hard Disk. In this post i will teach you to make simple yet very powerful or you can say dangerous computer virus using a batch file. Nosoftware is required to make this virus, Notepad is enough for it. 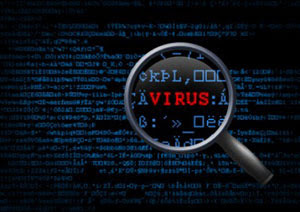 The good thing about this virus is it is not detected by any AntiVirus.